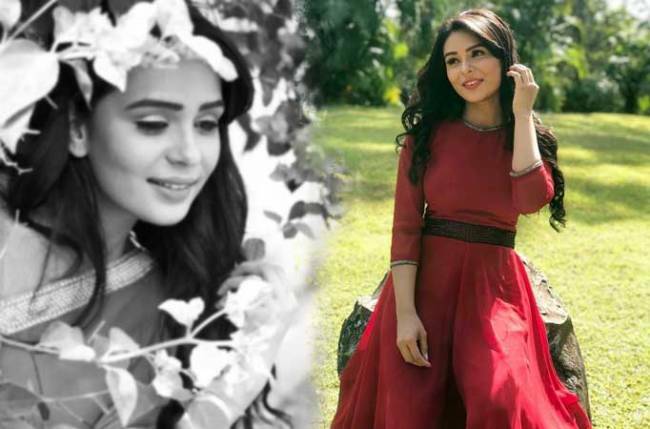 Mumbai: Actor Sonal Vengurlekar, who has a fear of fire, says she could not sleep properly a night before she had to shoot a sequence that involved fire. But she pulled it off “perfectly” in one shot. She plays the lead role of Mandira in Star Bharat’s Saam Daam Dand Bhed. The current track of the show demanded a scene in which Sonal was supposed to be hung across a rotating board that was surrounded by fire. “I could not sleep properly a night before we had to shoot this sequence. To make things worse, I did not only hang on the board but the board was supposed to rotate 360 degrees and I had to deliver my dialogues as well,” Sonal said. “Much to everyone’s surprise, I did not only do the act but also delivered a one-take shot. My director was aware of my phobia and did not give me a chance to rehearse. He just said let us roll. Maybe he knew or was confident that if done with ease without any drama, I will be able to execute the scene with ease”, she added. What seemed like an easy task was “not at all easy”. “In fact, more than the fire, delivering your dialogues, especially when you are continuously rotating makes you feel dizzy. To make it worse, I had to plead and cry in the scene which was not an easy task at all. I am glad I could pull it off perfectly in one shot for which the entire team even applauded,” said Sonal. Next Next post: Prithvi Vallabh to go off air; Salman Khan’s show to replace?